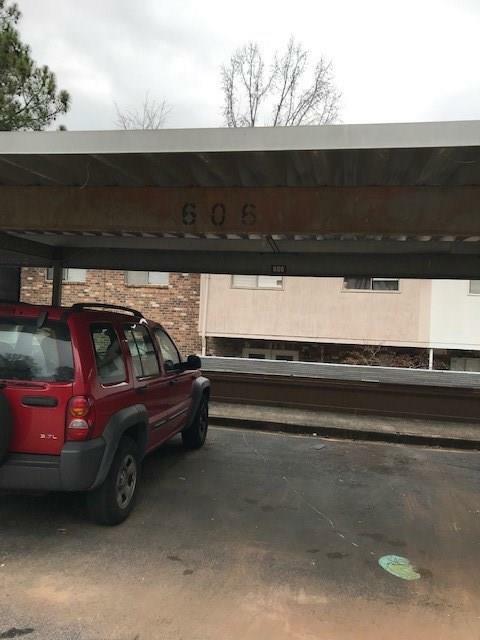 Perfect area for your new home! 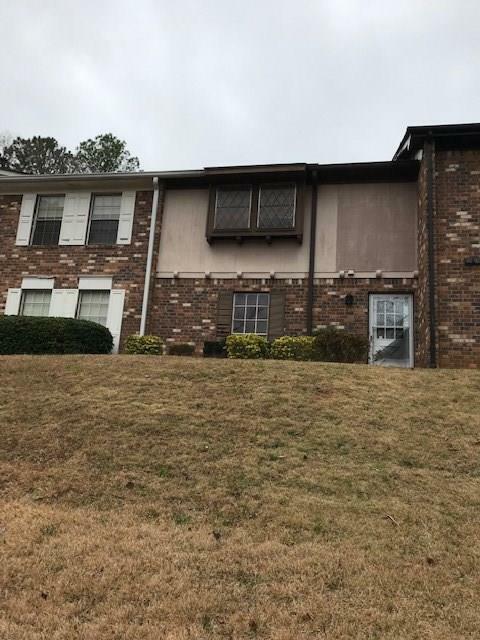 !Heart of Stone Mountain.Well maintained condo complex.Close to public transportation, schools, churches, shopping, entertainment and much more. DON'T miss this one!! !WON'T last long!!! 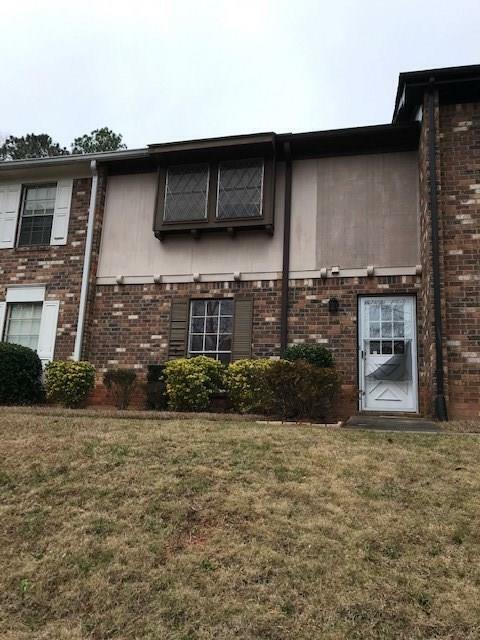 Unit includes washer, dryer, wood floors, new paint, newer AC, dishwasher, new stove and microwave.Take a look!!!! Sold as is, no disclosures. Closing is with Girardot and Associates. Cash preferred, with quick closing. Listing provided courtesy of Us Home Buyers Assistance Corp..